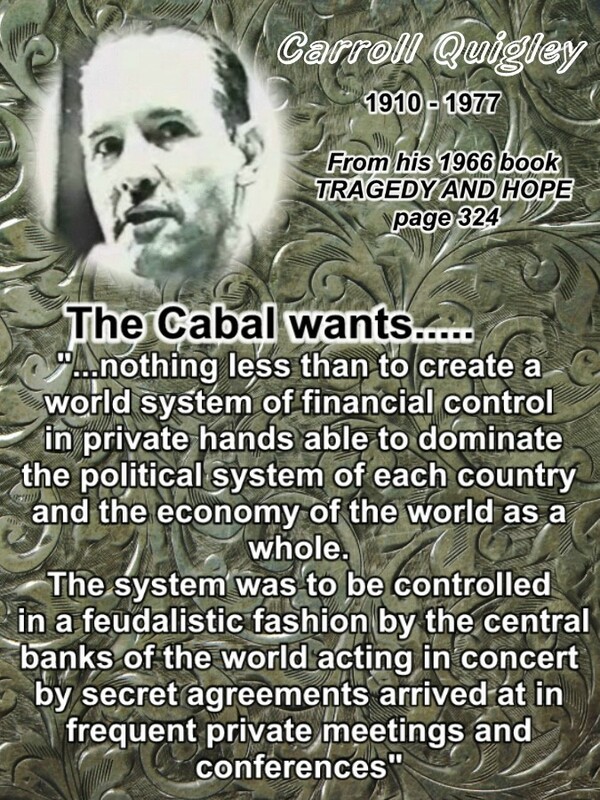 ​​by ​Rafael Zambrana Dec 13, 2014.
the Fractional Reserve System, IS QUITE SIMPLY, ORGANIZED CRIME. 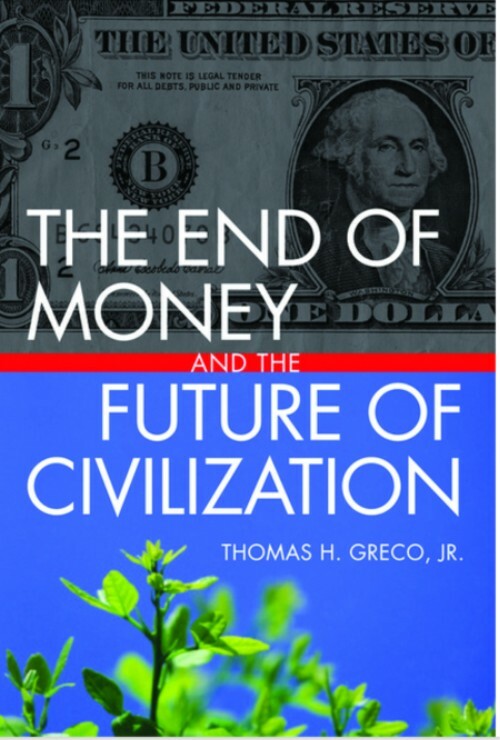 The tendency to be part of a narrative that is shared by many others, is an obstacle many humans suffer from in their quest to realize they are being defrauded, happening right in front of their eyes, as it is happening since before everyone reading this was born, because this issue has been going on for at least 300 years, and the problem has actually gotten worse, because the crooks have been learning to hide and control the information to keep people ignorant. 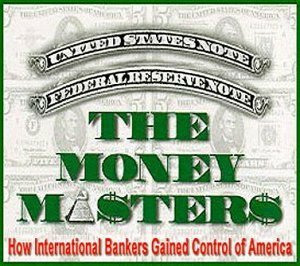 As explained in the film THE MONEY MASTERS by Bill Still, the same author of the film Jekyll Island, farmers in 1836 were more aware of what bankers are doing than most university students do today. That is a time when no telephones, no Internet and not even electricity existed, and yet they were more in tune with this reality than "sophisticated" businessmen are today. I didn't see it before because it is an accepted practice by "society" and the Media reinforces this concept daily, and we know some very friendly bank employees who seem only to be doing their job, like anybody else, and in our mind initially we just can't accept that nice people like them can be doing so much harm to the planet. But of course most of these people have no idea what their activity is actually doing because they are trained to only learn the few steps of the widely accepted banking business, as if it was any other job. Please watch this video where Bill Still explains more in detail what the film is exposing. How a few powerful banker crooks got together in this remote island to plot how to steal from unsuspecting citizens who are the true producers of wealth: the entrepreneurs and workers in the "Real Economy". 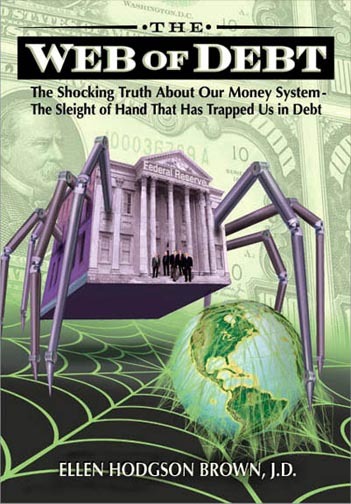 "History records that the money changers (bankers) have used every form of abuse, intrigue, deceit and violent means possible to maintain their control over government by controlling Money and its issuance." 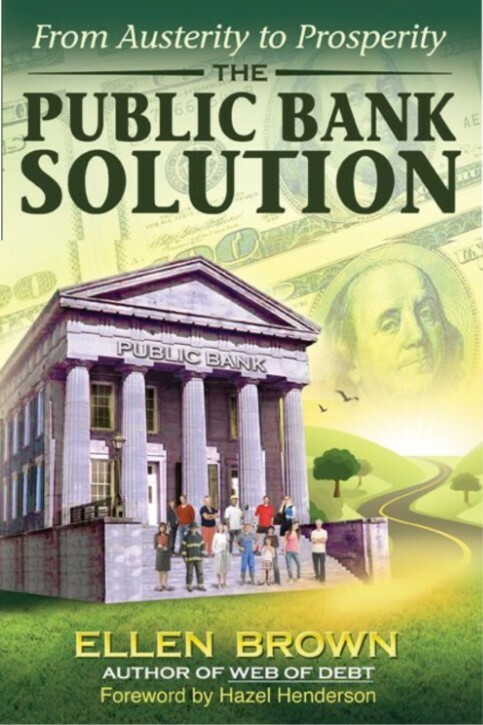 If the American people ever allow private banks to control the issue of currency, the banks and corporations that will grow around them, will deprive the people of their property until their children wake up homeless on the continent their fathers conquered"